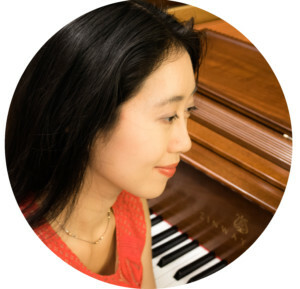 Always having music play a major role in her life, pianist and music educator Dr. Melody Chan-Li, is constantly seeking new and creative ways to share this wonderful art form with others. Melody has been teaching for over a decade and thoroughly enjoys the process of working with different people to bring out their joy of music. Her teaching philosophy is rooted in providing all of her students with strong fundamentals; so that they are able to comfortably learn any sort of repertoire they so choose. Melody’s teaching style is an impressive blend of all the mentors whom she has been greatly privileged to work with. Combining teaching methodologies from French, Russian and North American schools of piano playing, she has a wealth of different approaches to cater to each of her students’ needs. Dr. Chan-Li has been trained in Suzuki Unit 1 to further enhance her work with young beginners. Her guest workshops for early childhood music education, have been extremely well received by arts and community schools throughout the Vancouver lower mainland. 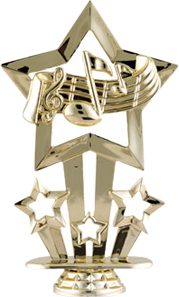 Melody’s advanced students have also achieved distinction in their RCM piano exams and won prizes at local music festivals. She further offers theory and music history classes for all levels in order to provide a well rounded musical education for all her students. Apart from teaching, Melody remains an active recitalist and collaborator. She has served as an accompanist at the inaugural Vancouver International Music competition, and is often featured in solo and chamber concerts in Vancouver and Toronto.